EMKA Electronics shows with two new products how server cabinets in computer centres can be safeguarded against unauthorised physical access. 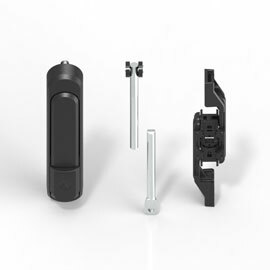 The central element is the innovative EMKA Touch technology with biometric user recognition developed in collaboration with the US technology partner DB Access Security. Access control by fingerprint achieves the highest security level available at present. 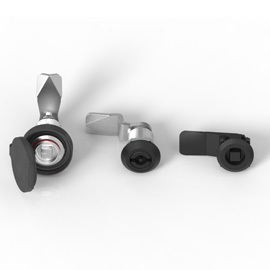 In Hall 12, Booth 112 the exhibitor is also presenting its new swing handle Agent E RFID. Biometric recognition by fingerprint – this security technology combines EMKA Electronics with its proven locking technology. This is made possible by the close co-operation with DB Access Security, a US partner who has contributed to the joint development among other things its expertise gained from the physical security of data rooms in credit card institutes. Access via EMKA Touch to a locked cabinet takes a second and is achieved by scanning an authorised user's unique fingerprint. 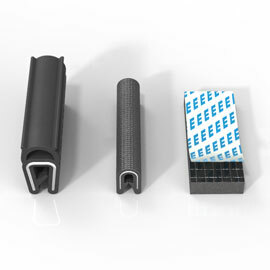 A further new product at the fair is the swing handle Agent E RFID from EMKA Electronics, adding an affordable variant to the existing range of solutions. The backdrop to this product development was the considerable trust shown by users of RFID technology. 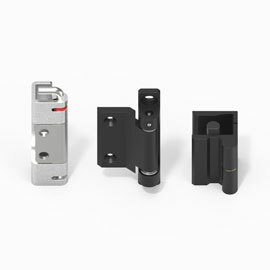 In contrast to existing products on the market, the EMKA solution is also available as a stand-alone version. This dispenses with cables and thus considerably simplifies installation. EMKA Touch and Agent E RFID can be tested by specialist visitors directly on the fair booth.